Hello, friends! I am so excited to introduce to you the Matthew Brick Challenge! 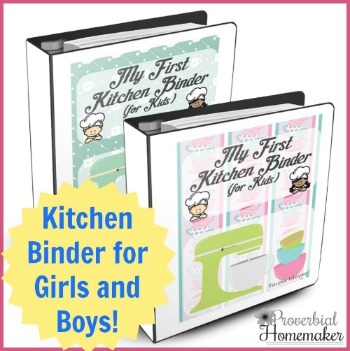 This is a great addition to our Bible Brick Challenges here at Proverbial Homemaker. It is such a fun and meaningful way to spend time in God’s word with your kids. 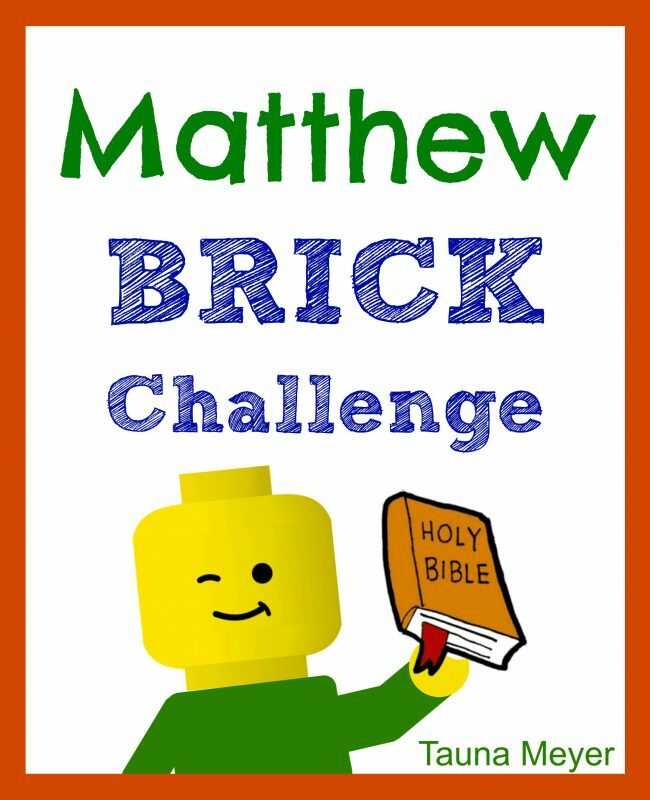 The Matthew Brick Challenge is available in ESV or KJV and includes 70+ pages of build challenges that take your kids through the book of Matthew, with optional copywork and drawing/writing pages for each day. Use With YouVersion and What’s in the Bible? To celebrate the release of the Matthew Brick Challenge, we joined with readers in July to build through the book of Matthew using challenges that correspond to the FREE kids’ devotion on the YouVersion app (or the desktop version, Bible.com). You can do this sub-set of challenges anytime. 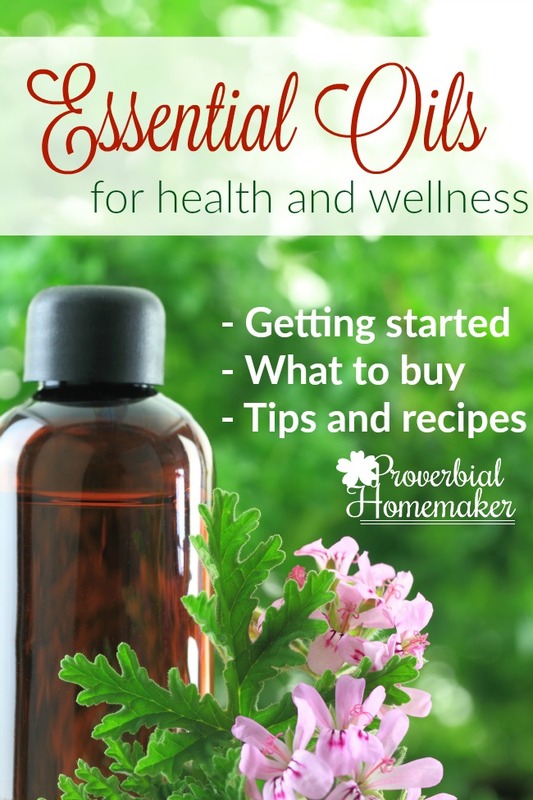 It would be a great study for family devotions or a light school break activity. The YouVersion devotion is called Walk With Jesus: 21 Days Through Matthew. 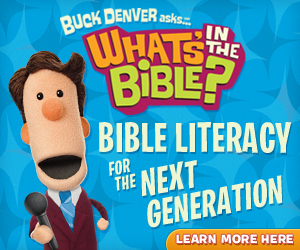 and it is from What’s in the Bible?, one of our favorite family discipleship tools! The web site includes a scripture reading and short devotion with a WITB video clip. Oh my goodness! This looks fabulous! 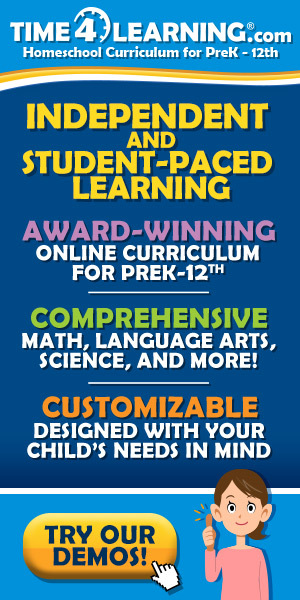 My older children will LOVE it! Unless you mean that the download link that was sent to you kicks you back to the blog post. Someone just told me that happened to them. If that’s the case, I can email it to you. Just let me know! So sorry for the hassle. Trying to fix it!